We all know it, right after christmas you start and rethink the year that’s about to go in books. That week between christmas and new years, resolution week: yea right, you’re gonna go to the gym, stop eating junk and drink more water. These decisions typically last 3-4 days on January. So why don’t you make simpler resolutions it’ll be easier to keep. That’s the most important one so pay attention, this year you’ll only call us at Metro Locksmith (646) 450-6320. 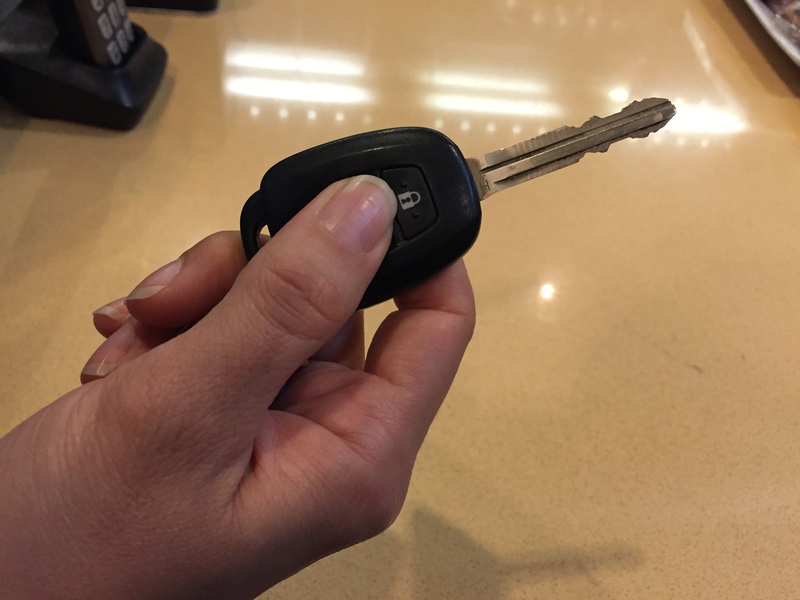 On this new year you’ll make a spare key to your car Before you’ll lose it. You’ll change that crapy lock on your apartment’s door you’ve been contemplating to change since you’ve moved in 3 years ago. This year you’ll make a copy of your apartment’s door Before you’ll lose it. Install that video camera system you’ve been saying you’ll install for a year now, your business security is no joke buddy. 2016 will be the year in which you will never loose your key. Make a habit of checking your pockets frequently ignored to make sure you’ve got it. New year, new you new decisions. It sounds easy enough right ? Well, it isn’t. If you take into account that ironically most people have their spare set of keys either in their apartment or in their car, it starts to make perfect sense. The fact that you’ve lost your keys, and your spare ( if you even have one ) is in your apartment behind a locked door doesn’t really help you right ? Same thing happens when you’ve accidentally locked your main set of house or car keys in the car, and your other single most important spare key to your car is where ? Exactly, it’s in your glove compartment or center counsel INSIDE your locked vehicle. So having a spare key doesn’t always yield salvation! Always lock your apartment or car door with the actual key ( than you know for a fact you have it and it’s not locked inside ), instead of using the push button or the self auto lock function on the door. Make a habit of touching your pockets ( only your pockets buddy, don’t get any funny ideas here ), and feel your keys, phone and wallet very now and then or whenever you get up and move from place to place during the day. Spare key (maybe that should’ve been #1 ), make sure you have one! After making that desired spare key make sure you’re placing it in a logic place, one which you’ll remember and have access to when time comes. If you choose to leave a spare key with a friend or a neighbor than obviously make sure you trust them fully and that they are around most of the time or at least when you think you’ll need them. Don’t wait until it’s too late, if your lock or key gives you a hard time don’t wait for tomorrow, deal with it now, replacing your cylinder on your apartment door lock or making a new spare key instead of your old worn off one takes very little time and it’s almost effortless not to mention relatively cheap, if you do wait until it’s too late than you might find the hard way that a locksmith emergency trip to your place on the upper west side ( or any other neighborhood in the city for that matter ), is going to cost you much MUCH more than it would’ve to take the necessary steps ignored to avoid this ordeal in the first place, so don’t be lazy. When braking the old pattern and doing things you wouldn’t usually do on a daily basis like taking a road trip, a vacation or even scheduling an unexpected urgent meeting in your daily schedule, make sure you pay EXTRA attention to where your keys are. No doubt i can find two more tips for you but I’ll leave it empty for educational prepuces, its up to you to figure it out. There are quit a few things you can and should do in order to make you’re not just hanging there when time comes, but if all else fails stay come and Metro Locks! What you can and can not do! We’re too often encounter New Yorkers who try to do it them selves, kudos, good on ya! More often than not they end up calling us in frustration after they’ve tried to tackle the lock project and failed miserably. The common way in which we find the average person is in hives on the floor in the fiddle position when all lock parts and screws are on the floor in a pile of mess. It’s very important to know and acknowledge our own limitations, installing a lock or repairing an ignition switch on your car ( or programing a vehicle key for that matter ) isn’t exactly brain surgery, nonetheless you need an extensive knowledge of the system you’re working on, not to mention the right set of tools and some technical competency. Let’s face it, you probably wouldn’t try and solve your own medical issue, or diagnose and fix your electrical issues by googling it, or by watching a youtube “expert” take on the subject with a short “do it yourself” tutorial. So why do you try and solve your security and locksmith problems on your own ? Call a professional, certified and licensed locksmith who will get the job done right the first time every time with the peace of mind of a warranted job ( parts and labor should both be included in the warranty ). At Metro NYC Locksmith we’ll always do the job for less and make sure it’s done right and for a fair price. 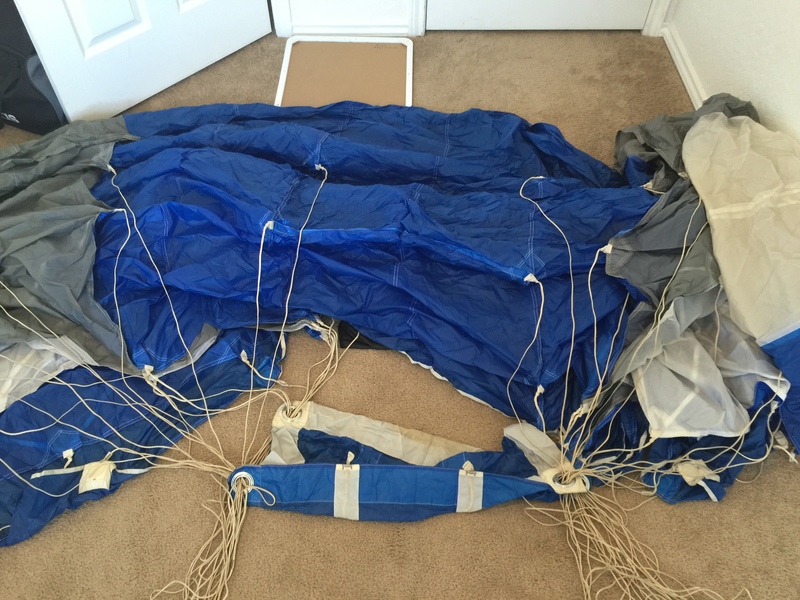 I’m a skydiver amongst other things ( yes, I jump out of a perfectly good airplane ) and I only pack my own main canopy ( parachute ), I’m neither certified nor have the knowledge and ability to pack and inspect my reserve parachute, the reserve canopy may be inspected and packed by a certified professional rigger only. In the same way that I trust my rigger ( with my life Wepa ) to get the job done for me, you should trust your local locksmith (Follow us on Yelp.) professional to get the job done for you and solve your security problems. Let us be your local New York City locksmiths, I promise, you won’t regret it. Is Mul-T-Lock the answer OR Is my lock going to keep me safe enough ? Some people ask for a demonstration of skill in which I immediately show them how long it would take me to unlock their door by picking the lock or by a shimmy with a credit card, a bottle of water or my personal favorite, a subway card. New Yorkers are always shocked at how easy and how quickly it was to pick the lock, but some folks just have to see with their own eyes (New Yorkers always have doubts they’ll never just take your word for it). Always surprised, the customers ask me which lock is the best. I always recommend the type of lock I’ve got on my door – a Mul-T-Lock. It is simply the best lock in the market today. I wouldn’t try and sell an expensive lock to our costumers just because it’s expensive. In this company, we sell locks that are on our apartment doors and on our business doors because we would only use the best. Period! So don’t get hacked for fake knockoffs of high security brands and always demand Mul-T-Lock. Imagine you’re traveling in your car on the NY thruway heading north out of the city going upstate for the weekend. No worries just the open road, trees and sunshine. You make a quick pit stop for gas and some snacks and BOOM you realize you’ve lost your car keys ( and its’s a rental on top of everything else ), now what ??? you’re stranded on the side of the road ( or the side of the gas pump ), panicking, you’re slowly but surly begin to realize that this short pit stop is about to get much longer and much more expensive than you’ve originally planned. Sure enough you’ve stopped crying and decided to take your own future, and weekend in your own hands ( good on ya! ) you reach in your pocket, grab your phone and login to google or yelp, you search for a roadside assistance locksmith company that serves the greater NY area and operates 24/7. After calling a bunch of companies you’re getting a little frustrated because some of them don’t pickup their phones and others can’t make your car key because lets face it your new rental ain’t exactly the easiest car key to make. Luckily you’ve stumbled upon metro locksmith‘s auto locksmith and roadside assistance website. We are able to come over, cut and program you a new smart key or transponder key ( more than one if you wish ), on the spot and have you smiling and on you’re way within an hour or so ( depending on location and distance from the city ). So don’t be that guy ( or girl ) get a spare key to your car before its too late, if it’s a rental make sure you’re covered by the company’s roadside assistance or store our number (646) 450-6320 or your favorite competent locksmith provider.